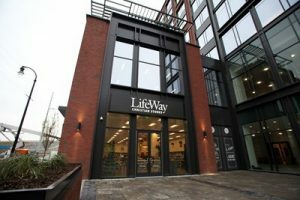 NASHVILLE (BP)—In light of “an accelerated rate of erosion” at “brick-and-mortar” stores, LifeWay Christian Resources President Thom Rainer has announced that some LifeWay stores will be closing. 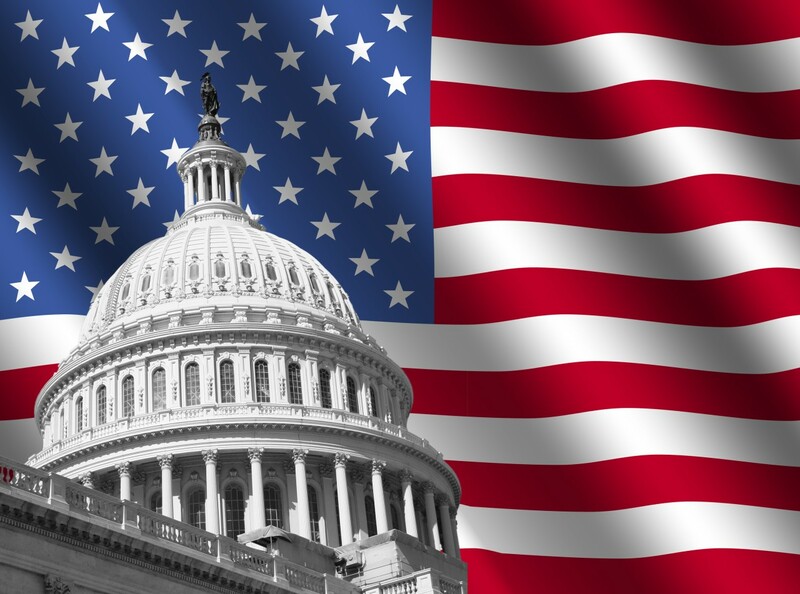 The number of stores to close and the timing of those closures has not been announced. The last time LifeWay’s sales exceeded its total operating expenses was 2009, when LifeWay reported a $3 million increase in “unrestricted net assets from operations,” according to financial reports published in SBC Annuals. Since then, total operating expenses exceeded sales each year. The margin by which expenses exceeded sales grew from $2.3 million in 2010 to $35.5 million in 2017. Still, LifeWay’s total assets increased over the same period, from $407 million in 2009 to $452 million in 2017. During that timeframe, LifeWay sold its Glorieta Conference Center in 2013 and its 14.5-acre Nashville campus in 2015.